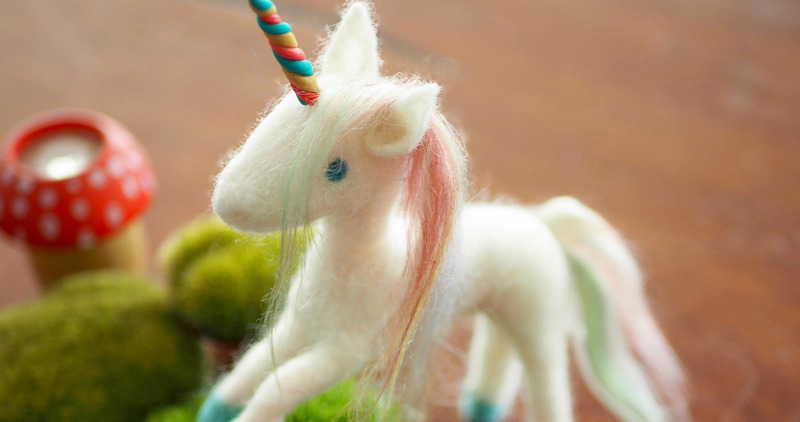 Join artist Elizabeth Marruffo to craft your very own unicorn sculpture with wool, silk and polymer clay. All materials provided. Elizabeth Marruffo is from the small border town of Agua Prieta in Sonora, Mexico. She is an award-winning painter and also works with children’s community groups using poetic and gentle techniques in ways that encourage their creativity and sense of self. Elizabeth is the co-director of Milktooth Arts Space, where she develops and runs children’s art classes as well as art workshops for adults. The University of Western Australia Cultural Precinct's SPRINGarts is a fun-filled week of children’s art activities taking place during the spring school holidays at the Lawrence Wilson Art Gallery.